For that correct factory look! 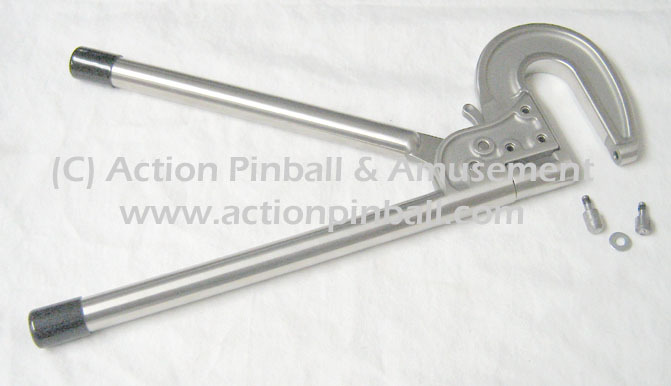 Do the job right with this hand rivet tool set which is used to install the smooth-top factory-style rivets commonly used on most makes and models of pinball games. 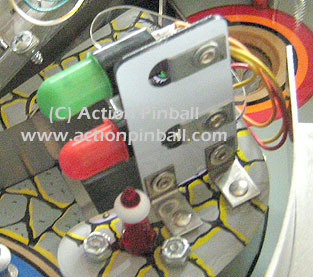 This is the same tool we use in our shop on our high-end pinball restorations. 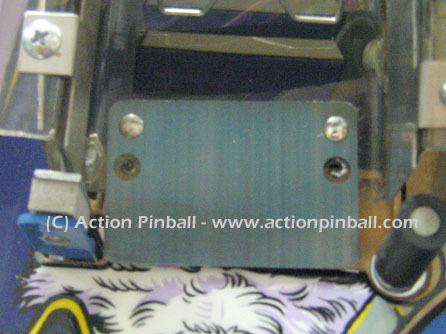 Do away with that cheap look from using nuts, screws, and common pop rivets to replace or repair riveted parts on your game. Do the job right, and make it look right, with the right tools- the tools the pros use! Doesn't your classic game deserve it? 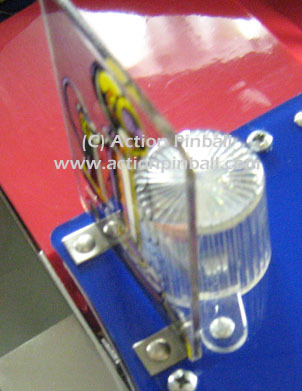 Commercial quality hand rivet tool with 3-inch clearance gap for installing rivets on pinball parts like flat plastics, ramps, etc. Two rivet dies (3/8 inch) for use with 1/8-inch rivets- one for smooth rounded top side of rivet, and one spreader die for bottom side of rivet. 36-piece rivet/washer assortment (includes rivet sizes 6/32, 8/32, 10/32). Riveting parts with 6/32, 8/32, and 10/32-inch rivets (included with set, and also available separately). NOTE: Using this tool with longer or shorter rivets may require special dies, not included with this tool set. See below for additional and replacement dies and rivets that can be used with this tool set. E-mail us if you have any questions. Rivet tool has flip-tab to lock tool in closed position for easy storage. Rivet dies are removable- other sizes also available for custom or unique applications- e-mail us for more info if needed. Need help? Let us do it for you! We provide in-house riveting services. Click here for more info.